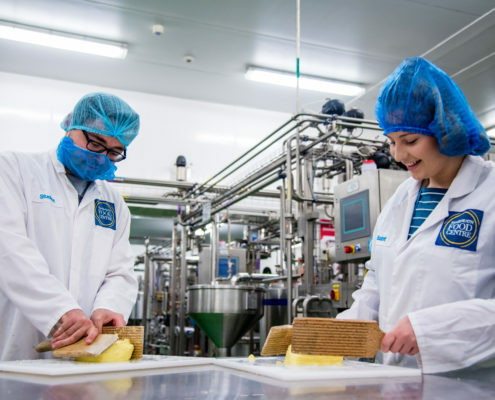 Could you be a Butcher, Buyer or New Product Development supplier? 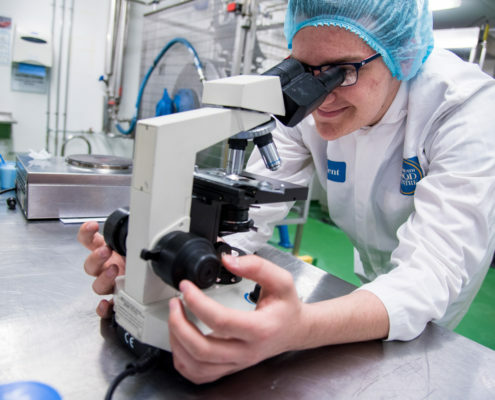 Do you fancy taste testing chocolate or developing flavours for crisps for a living? 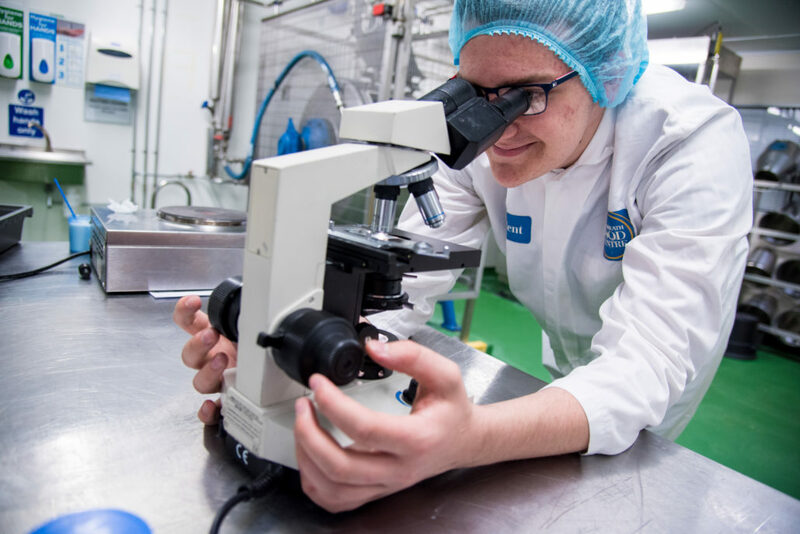 Some of our students have gone on to become buyers, food technicians and new product developers with major brand companies, with salaries which are as sweet as their job titles, starting at around £25,000! 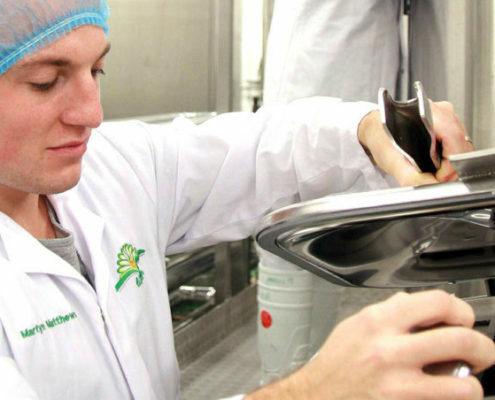 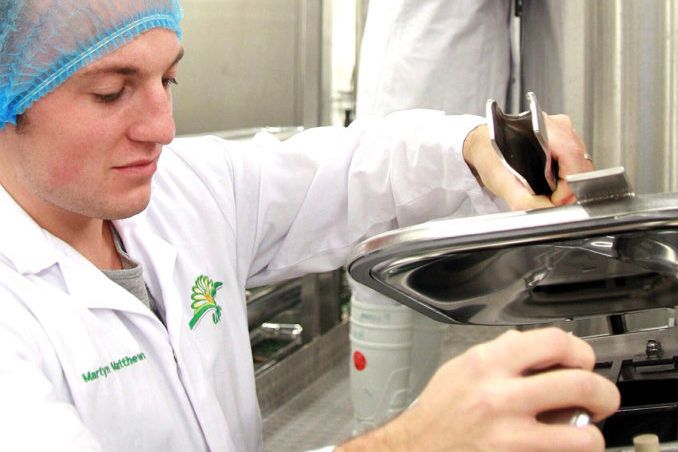 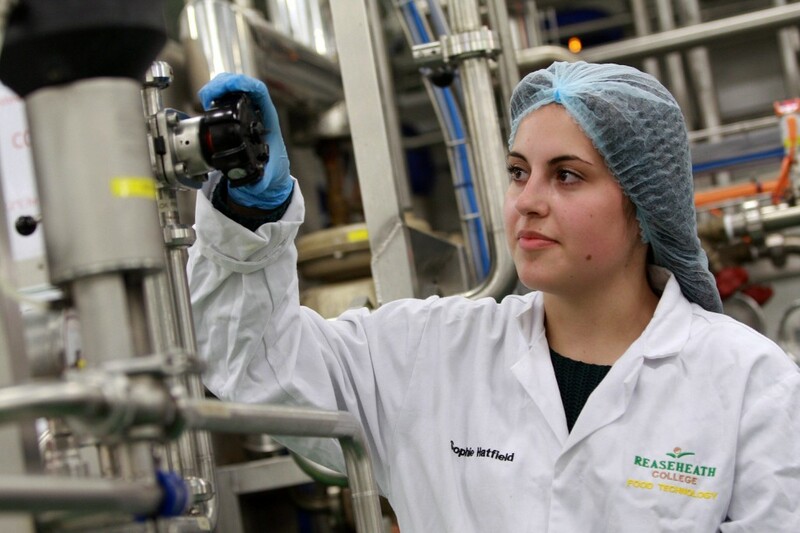 The average salary for a food technologist is £30-40k! 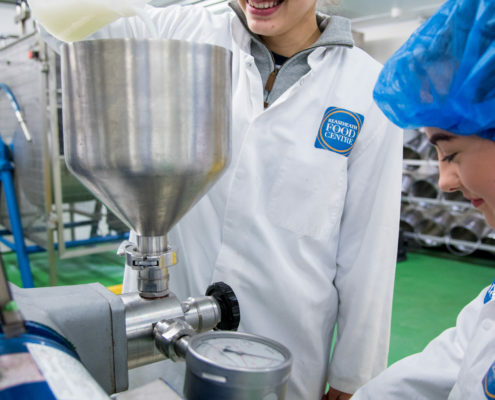 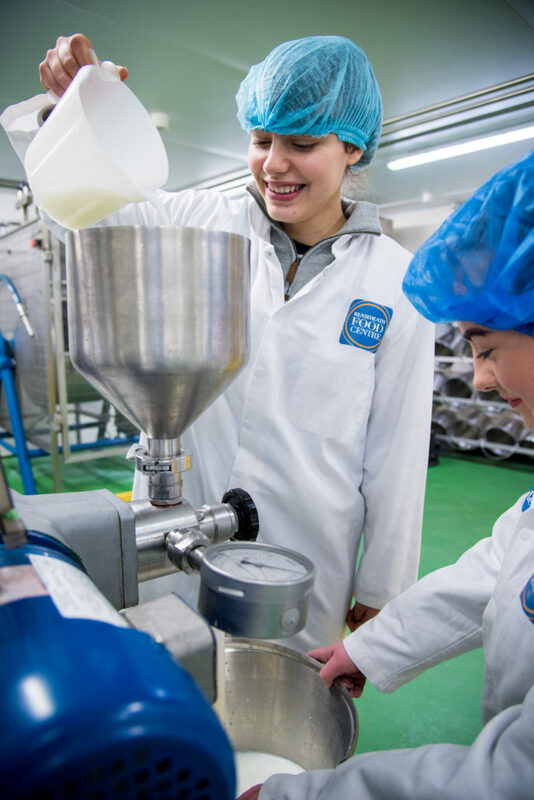 You’ll be part of an exciting industry which is dynamic and fast paced, constantly changing to meet consumer demands, and you’ll be encouraged to explore every aspect, from trying out new flavours to market research and packaging. 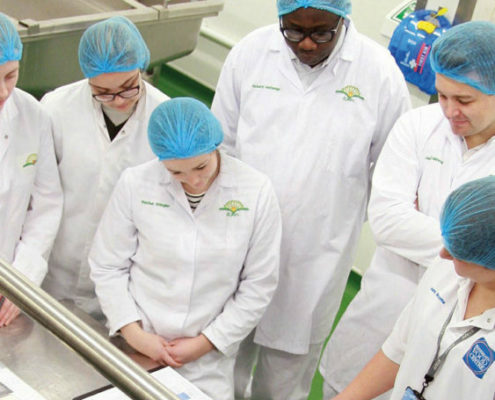 If you become a Reaseheath food technology student you’ll learn about food science and nutrition and about the fascinating journey made by the nation’s favourite dishes, from primary producer to supermarket shelf. 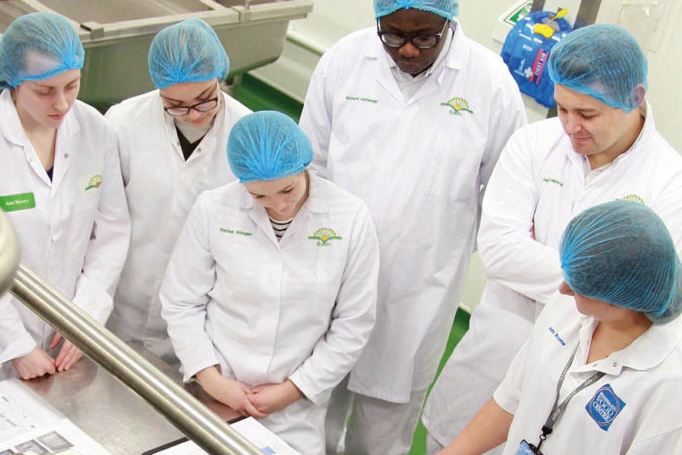 Reaseheath’s industry standard Food Centre is the only educational institution in Britain to have been awarded the British Retail Consortium Grade A (issue 7) certification so we command huge respect within the industry. 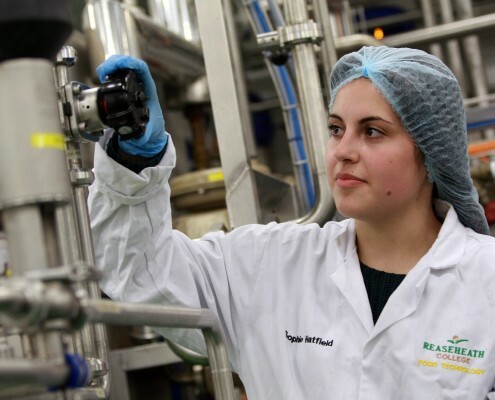 Our commercial facilities are regarded to be among the best of any college in Europe. 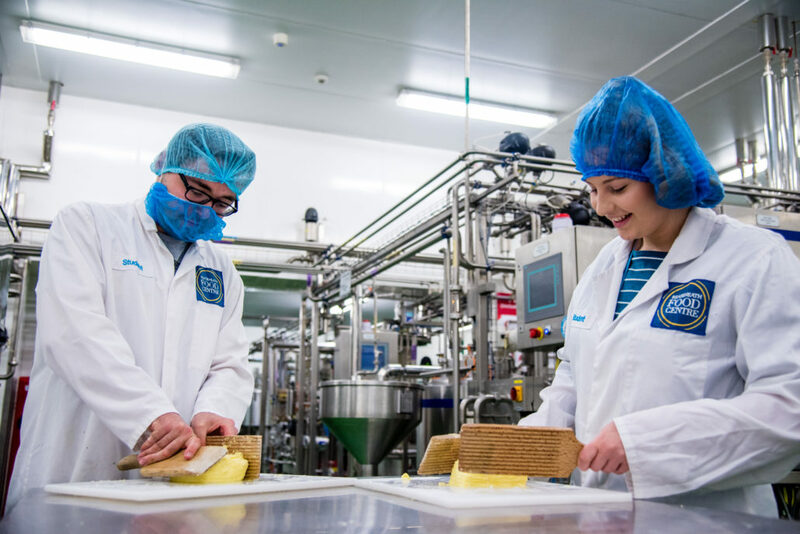 Completing relevant work placements with the many regional and national industry partners including Premier Foods, Bright Blue Food, Robinsons and Hovis.